January 16th I had a grand dinner for friends. The menu was extensive, and the guests brought wines for the occasion. I served a menu degustation of one amueuse-geule, two starters, one main course, cheese and dessert. Here is what I served. Shot of creamed asparges og prawn soup, enriched with coconut milk and chili. 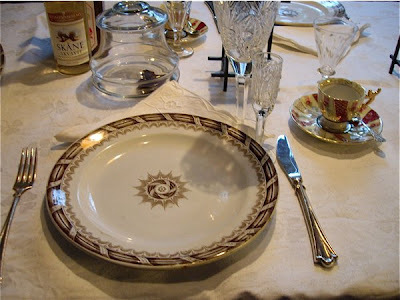 I had taken out all my china and stretched my stock of cutlery, as I wanted one set per person per dish. I solved my logistical challenges by serving the soup in coffee cups, and the mousse in small edible serving cups made from dark Belgian chocolate. The menu was not completely new for me. The prunes have been served in tapas buffets before. 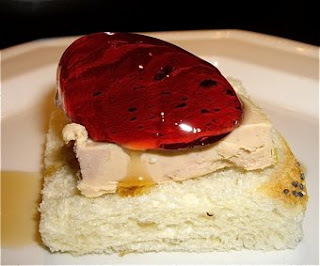 I had picked up to slices of duck foie gras on duty free on Brussels airport. Delicious when served on toast with sweet, slightly bitter cranberry sauce, and the most delicious late harvest wine from South Africa. The soup made from shellfish stock and pureed canned asparagus, tuned into tropical fusion when sweetened with chili and coconut sauce and coconut milk. 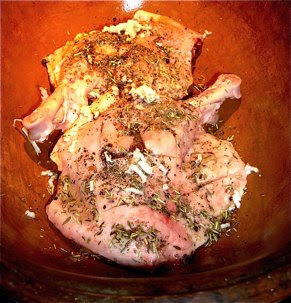 The duck confit was prepared with olive oil, salt, pepper, herbs de Provence and two cloves of garlic per thigh. They were baked for 10 hours in a Schlemmertopf, and were mouthwateringly tender and succulent. They were served with a forest mushroom stew scented with truffle oil. A very rich experience. Four cheeses. Double Gloucester, Gorgonzola dolce, a Brie de Meaux and a cream cheese with walnuts. I strongly recommended them to try the remaining late harvest wine to the gorgonzola. 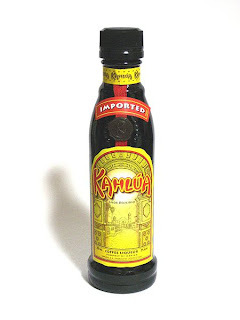 I added Kahlua, coffee liquor, to the rich chocolate mousse and served it in dinky cups made from dark Belgian chocolate. I am satisfied with the meal, as all worked. Administration, as well as food (both quantity and quality) and the wines that followed each dish, and the company, of course. I am pleased to say that the last guest left 2.50 AM.